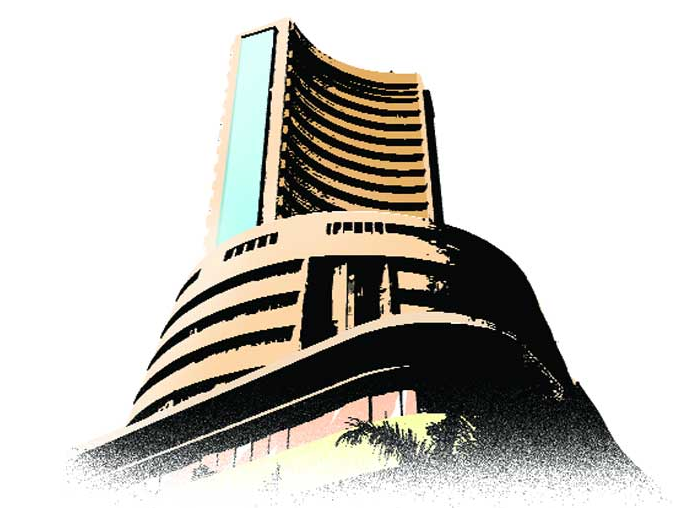 The BSE Sensex fell more than 2 per cent by 615.24 points on Friday to its lowest in nearly 14 months. The broader Nifty ended 2.15 per cent lower at 7,655.05, its lowest close since August 11, 2014. We take a look at factors which led to a fall in market today. US jobs data: A key US jobs report is due later in the day. A strong jobs number could cement optimism on the global economy and boost share prices but it could rekindle speculation of an early rate hike by the Federal Reserve, which could hurt risk assets, particularly in emerging economies. FIIs selling: Foreign investors have sold a record Rs 16,877 crore worth of domestic stocks in August. They sold nearly Rs 2,650 crore of stocks in the first three days of this month. The selling continues even after the government has announced retrospective relief to FIIs from MAT. Global markets: Asian markets, Japan's Nikkei fell 2.15 per cent and Hong Kong's Hang Seng shed 0.45 per cent, while Chinese financial markets remained closed on Friday. European markets were also in deep red on anticipations of a strong US jobs data.